Bringing a rock & roll heritage to life, Diesel’s exciting new #DENIMEYE campaign, ‘Insights’, brings out the details, valorizing craftsmanship and bringing the Diesel ethos to life through a bold series of images. ‘Insights’ captures the music that builds up the essence of Diesel, with photography from Europe’s most enticing festivals, concerts and clubnights. #DENIMEYE takes us in closer to the details, focusing on images taken from the lives of young people worldwide. Transforming classic Diesel unisex style into full denim frames, the #DENIMEYE shades are unique in their details, with intricate fabric variations. 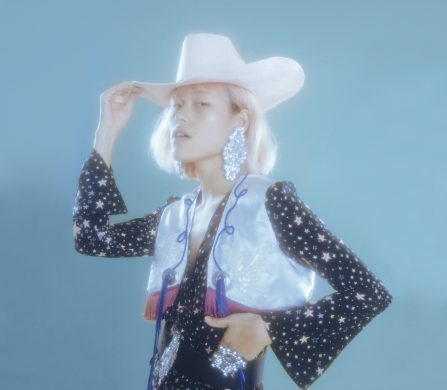 Diesel’s reinvention of denim is as exciting as ever in this collection, with the signature craftsmanship and inventivety of the brand shining through the unique designs. Schön! 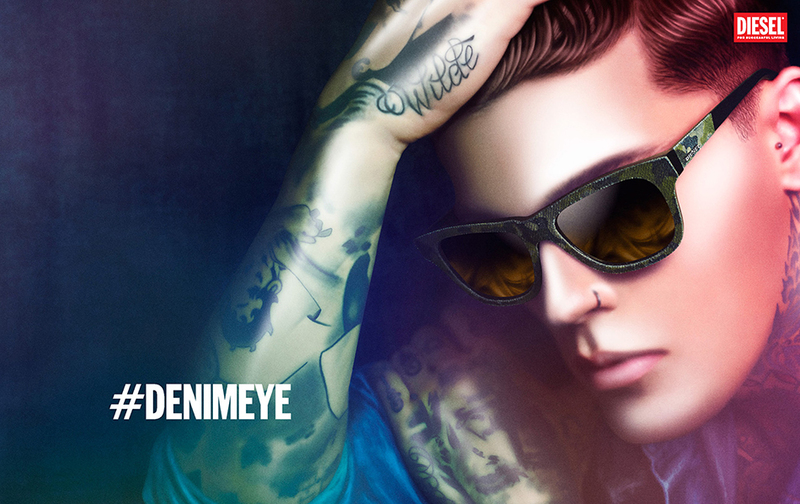 is thrilled to be a part of the #DENIMEYE conversation, and fans can join in the experience on Instagram, or on the Diesel website. Submit your close-ups of your experiences and join in the collective, worldwide moodboard of #DENIMEYE Insights. 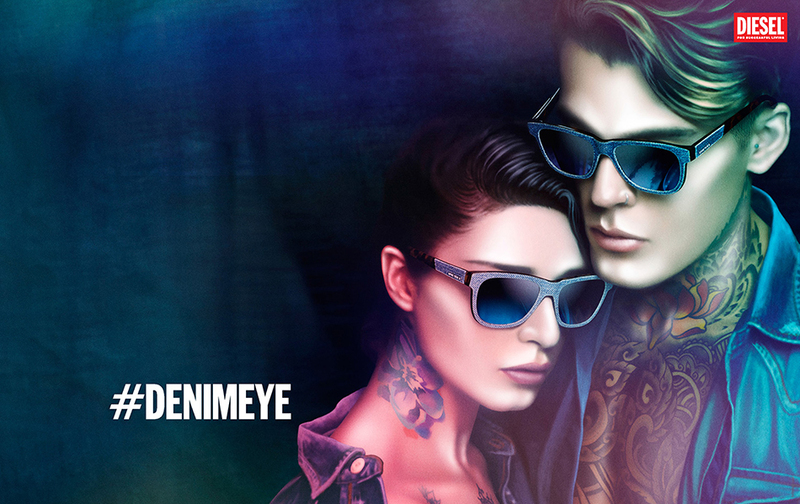 With the #DENIMEYE and #INSIGHTS hashtags, become a part of the exciting Diesel project. Join the conversation on the Diesel website.